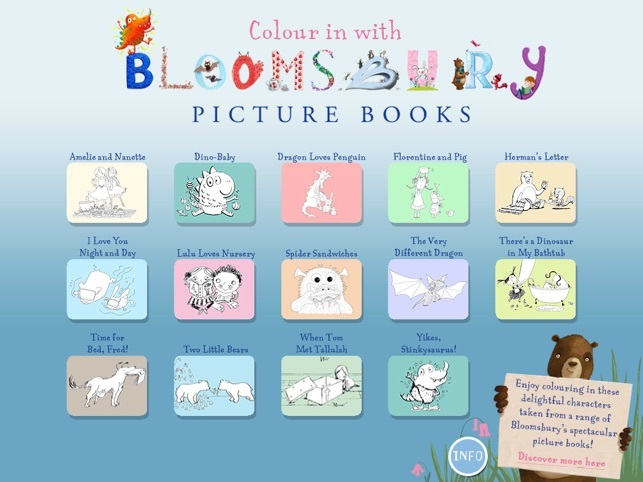 Welcome to Bloomsbury’s Colouring Book! 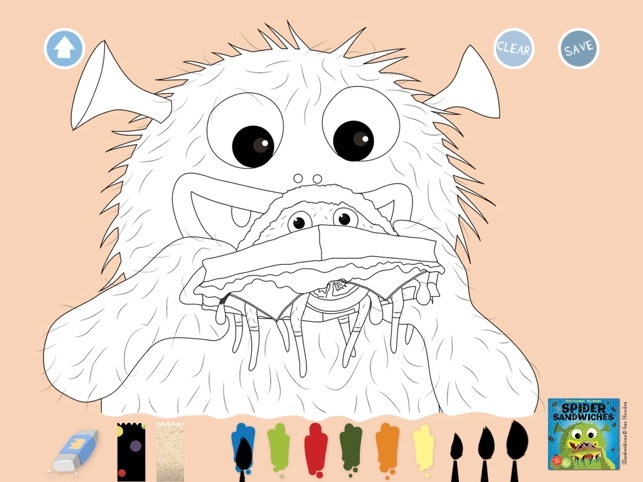 This fun, free and easy-to-use colouring application is designed specifically for little kids to enjoy. 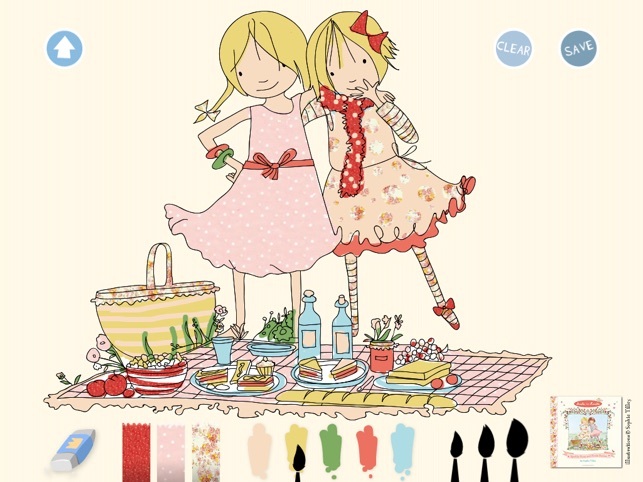 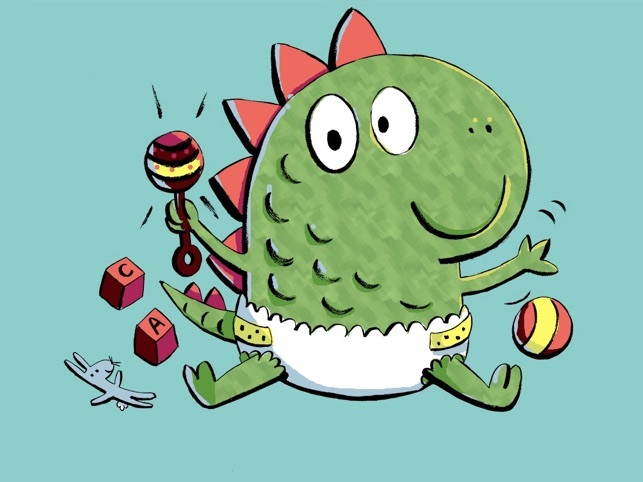 They will love colouring in the delightful characters taken from a range of Bloomsbury’s spectacular picture books – the perfect little App to keep your kids entertained! 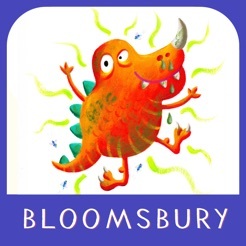 Follow us on Twitter at www.twitter.com/kidsbloomsbury or like us on Facebook at https://apps.facebook.com/bloomsburypicbooks/ to get more information on our upcoming titles. 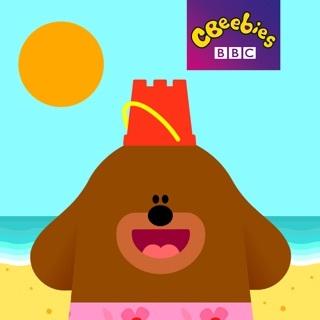 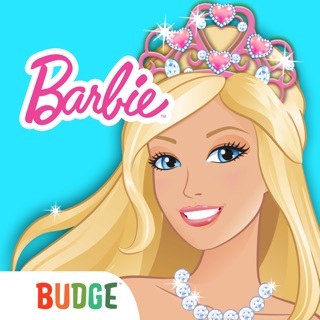 Updated for latest iOS and new user devices.